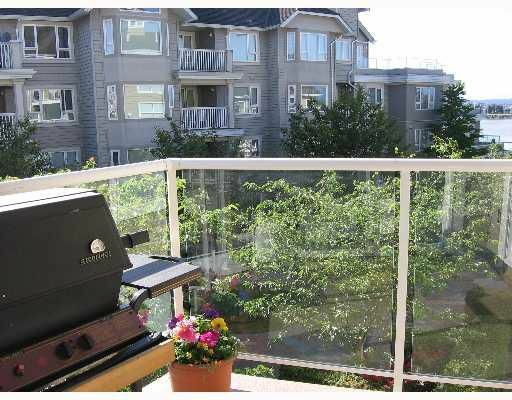 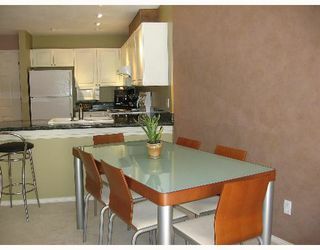 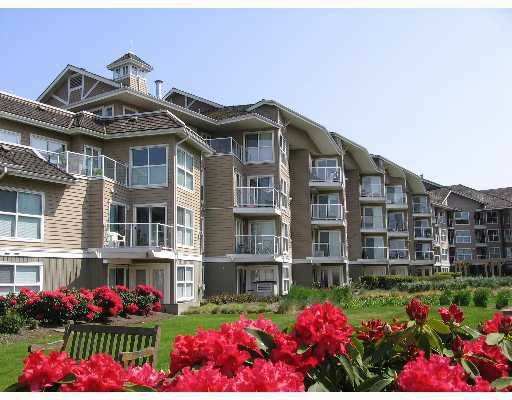 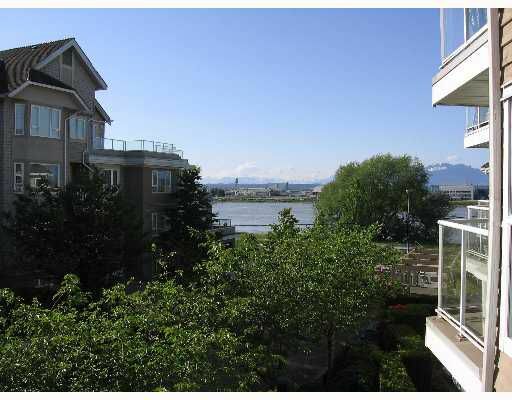 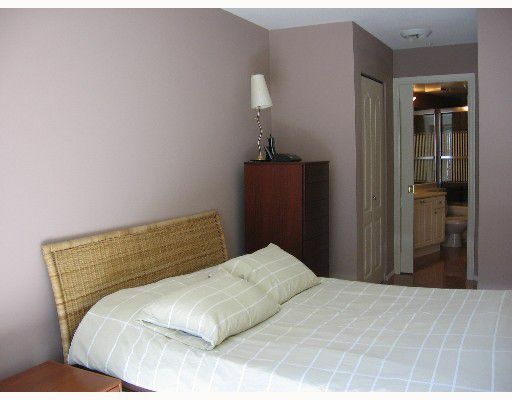 This 1 bedroom 1 bath northwest facing suite has a scenic view of the river and mountains. 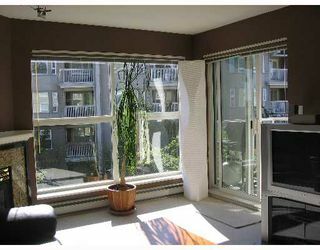 It offers a sunny exposure in the afternoon to warm your home. You wi ll enjoy the brightly lit rooms with over sized windows & sliding doors to access the balcony from the living room OR bedroom. 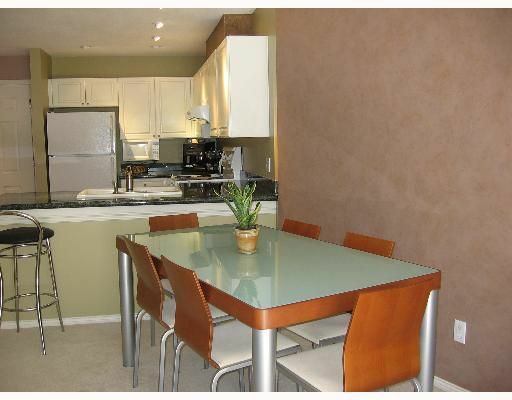 This open floor plan has a corner gas fireplace which provides a great setting to entertain. 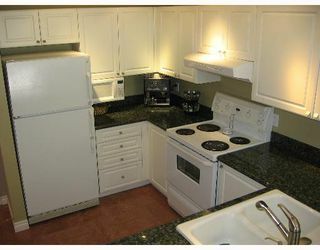 Ample cupboards and counter space in a large kitchen.